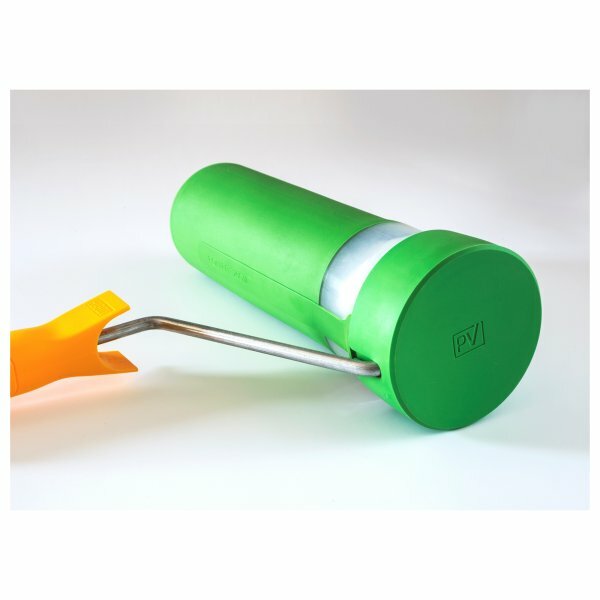 Store your roller for up to 3 months without the need to clean. 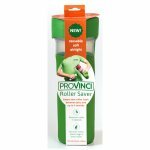 The Provinci Roller Saver is the ideal way to store rollers and keep them fresh for up to 3 months. It is airtight, reusable when needed and has a soft release fit for the roller. The container is extremely flexible and ideal when it comes to refill removal without mess. It is made from a durable material which is long lasting and easy to clean allowing you to change colour quickly and easily.